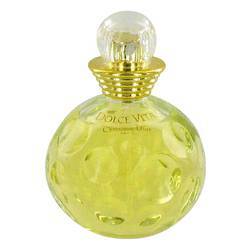 Hi, I'm Ashley and today I'll be reviewing Dolce Vita by Christian Dior. 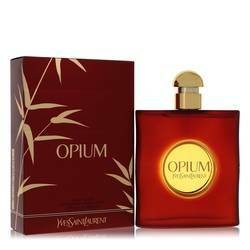 This oriental woody fragrance is truly unique. It was launched in 1995, and it's an earthy scent with warm spices. 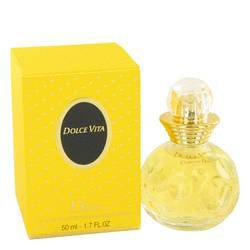 It has zesty top notes of grapefruit and bergamot with sharp bass notes of cedar and sandalwood. 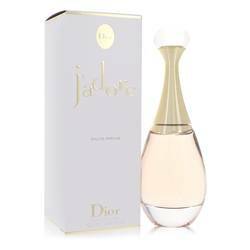 Some of the other notes include peach, apricot, cinnamon, rose, magnolia, and vanilla. 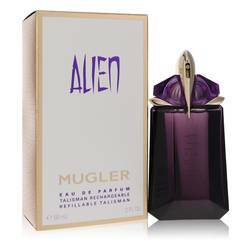 The sophisticated scent is essential and intriguing making it a great signature scent. All right, that's all for today, if you want to see more reviews of your favorite products subscribe to our YouTube channel. And be sure to check us out on Facebook, Instagram, and Twitter. 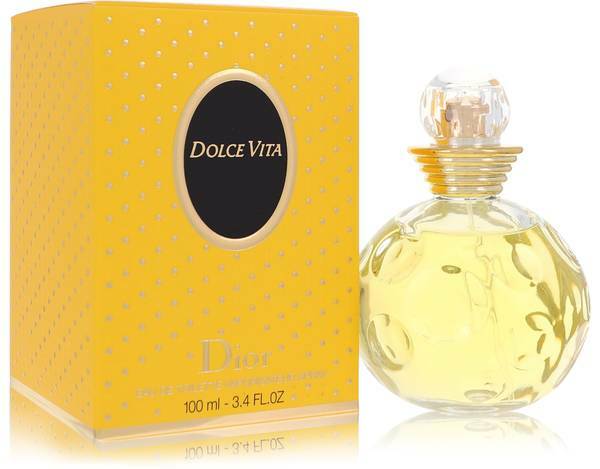 Dolce Vita Perfume by Christian Dior, Dolce Vita, a women’s fragrance released by Christian Dior in 1994, is a floral and woody perfume with just the right touch of sweet and spice. 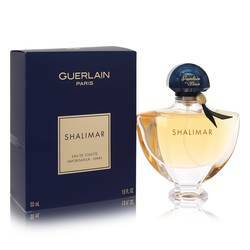 Crafted by Pierre Bourdon and Maurice Roger, this feminine scent produces the kind of luscious aroma that won’t be easily forgotten in your wake. Bursting with luscious fruits, the top notes of the scent contain soft lily, fleshy and juicy peach, tart grapefruit, citrusy bergamot, romantic rose and sweet cardamom. Read More Read More Fuzzy apricot, lush magnolia, sensuous cinnamon, heliotrope and woody palisander rosewood combine to form the heart of the fragrance. Milky sandalwood, tropical coconut, comforting vanilla and familiar cedar comprise the perfume’s base notes. Christian Dior was a renowned French fashion designer who grew to fame thanks to his ability to expertly dress the feminine curves of women. Although he passed away in 1957, the designer’s brands live on. The companies that bear his name are known worldwide for a number of luxury goods lines including cosmetics, fragrances and haute couture fashions. All products are original, authentic name brands. We do not sell knockoffs or imitations.